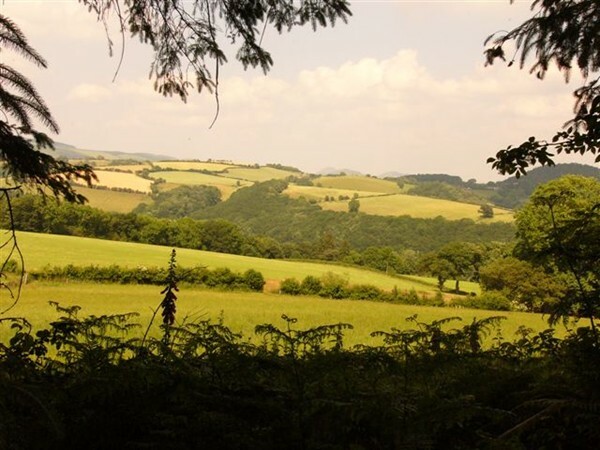 Come and stay on a working organic smallholding in the beautifully peaceful, timeless village of Hopesay – nestled in the rolling South Shropshire hills. A week at Hopesay Glebe Farm is the perfect romantic retreat. 1. To brace, support, or prop up. 2. To strengthen or sustain mentally or spiritually. 3. To rest or fix on for support. Please note that while Hopesay is an incredibly tranquil village, we are a working smallholding and the local area has a fantastic variety of wildlife – both of which do make occasional sounds. The Stay has central heating and wireless broadband internet. Off-road parking and bike lock up facilities are available. Accommodation is strictly non-smoking, and we regret that we are currently unable to accommodate pets or children. Our Tea Rooms are right downstairs if you get peckish! Hopesay Glebe Farm is perfectly situated for walkers and cyclists, as well as for those who just want to get away from it all and relax! 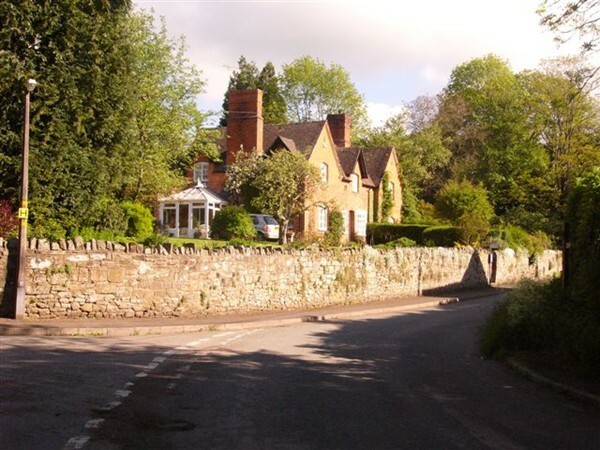 We are on the Shropshire Way with great access to many breathtaking walks, bridleways and cycle routes. You can also book The Stay for Christmas and New Year – min. stay 7 nights at £490. The Stay is a self-catering accommodation, but we’ll provide some essentials – including some of our own produce – in a welcome hamper. Please call or email us for more information or to make a booking.